Every year, it happens. Festival season approaches, and tickets for all the festivals you want to attend start going on sale. Then, you’re left figuring out how to pay for them all. 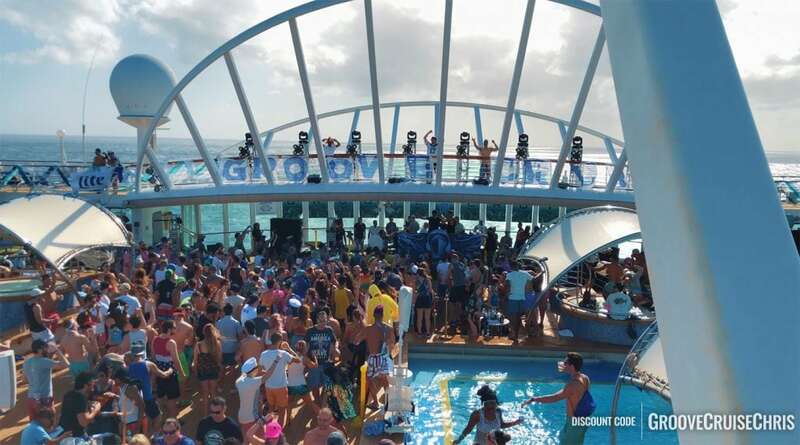 The Groove Cruise Miami 2020 payment plan options give you the perfect way to lock in your cabin now and pay for it over time. This gives you peace of mind knowing you secured your spot on the ship without having to come too much out of pocket up front. These payment plans come with no fee, so it’s basically like getting 0% financing. Also, you don’t have to choose between going to a festival and paying rent. Win-win. 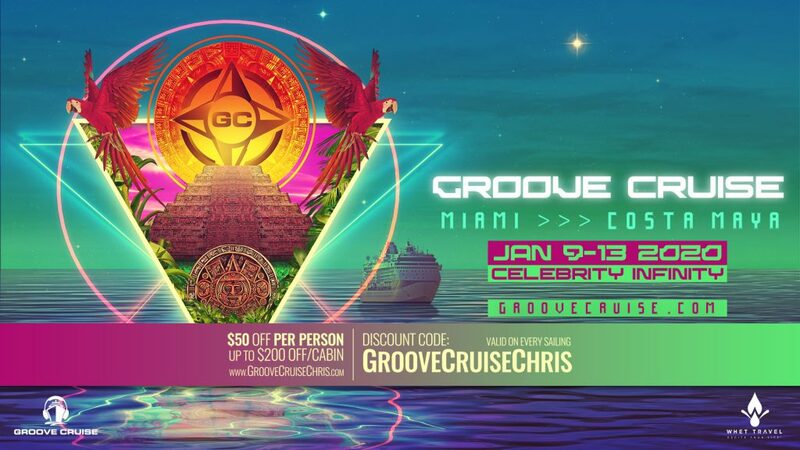 Pro tip: Except for the limited time “Pay-in-Full” 5% off promotion, all of the available discounts for Groove Cruise Miami 2020 can be utilized along with the payment plan. So, if you book early, using my discount code, and take advantage of any other discounts, you can secure the lowest price on a wider range of cabins AND pay for it over time with a payment plan. View the Groove Cruise Miami 2020 prices. This is more of a payment option than a payment plan since it requires paying in full. Basically, when you get to the end of the checkout process, you pay for the entire cabin cost with your credit card. Then, you’re done, and it’s time to start counting down the days until sailing. If you book by 2/15, you can take advantage of the 5% Off Pay-in-Full promotion. This plan is simple. You start with a deposit (per person) upon booking your cabin. Then, the remaining balance will get charged to your credit card in equal monthly payments. The deposit amount, payment amount, and number of payments will depend on when you book and what type of cabin you book. Similar to the monthly payment plan, this option requires a deposit (per person). However, the remaining balance is split up into just two payments that are each 50% of the remaining payment amount. Again, the deposit amount and payment amounts will be determined based on when you book and the type of cabin. When you’re booking your cabin and checking out, the terms and conditions of the payment plan options will be displayed. Be sure to read them. There’s some fees for late payments and stipulations for losing your reservation if your balance remains unpaid.